International Van of the Year 2017. Class-leading fuel economy. Service intervals up to 50,000km. 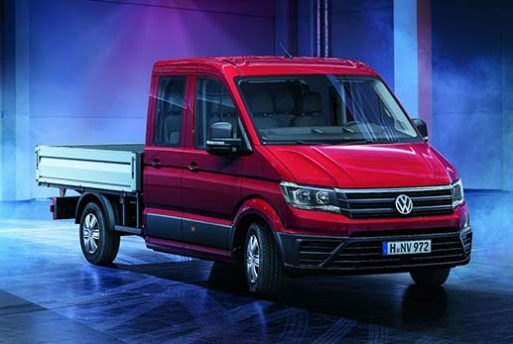 The new Volkswagen Crafter lays the benchmark for large vans throughout the world. Read the specification sheet and you’ll be left wondering how Volkswagen have done it. The bar has been raised. From class-leading fuel economy and 50,000km service intervals to the best load capacity in the class and absolute state-of-the-art drive assistance systems, there’s no wonder the new Crafter has been named International Van of the Year 2017. The new Crafter is the first in the market with technology such as Automatic Post-Collision Braking, Servotronic Steering with Side-Wind Compensation, Sensor-Based Side Protection and a trailer maneuvering system. Available in manual transmission or full 8-speed automatic, with three drivetrains; front wheel drive, rear wheel drive or 4MOTION AWD. 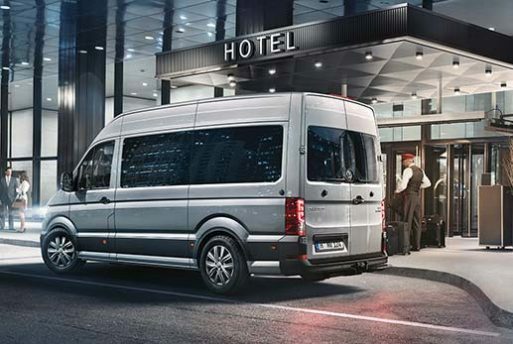 The dimensions of the new Crafter are flexible for complete practicality and ease in your everyday business use. For example, maximum cargo capacity has been combined with minimal external dimensions, making it extremely maneuverable. 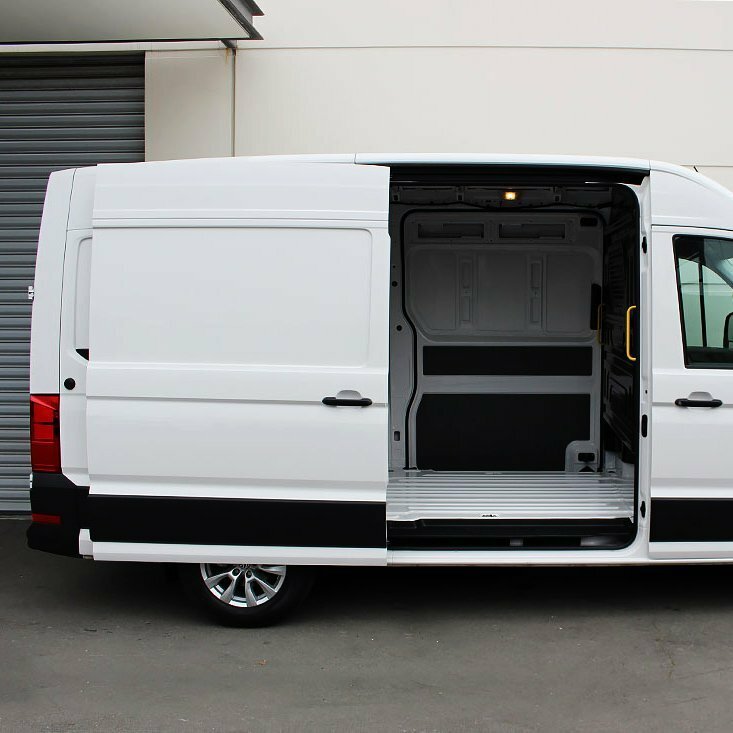 There are also up to three different vehicle lengths and heights available depending on your chosen model, along with a large number of storage configurations, meaning you can build the Crafter to meet your needs. 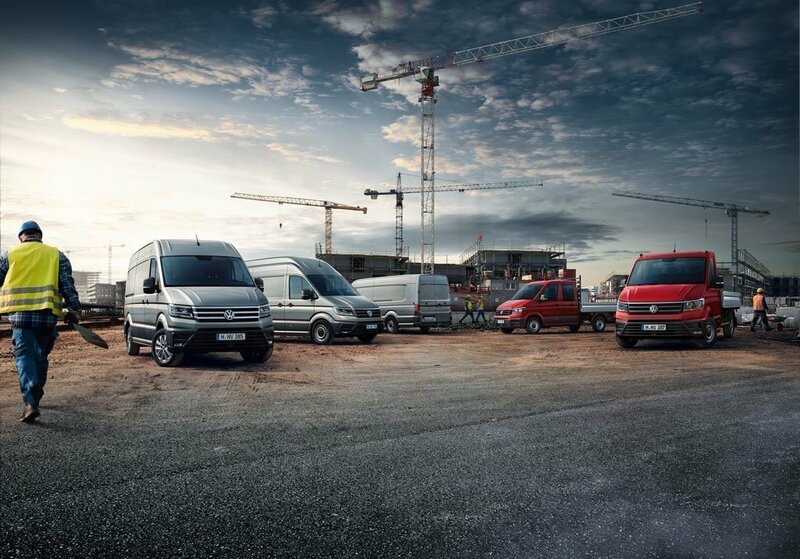 The Crafter has been designed for ‘solution-based’ rather than ‘model-based’ selling. We don’t aim to fit you into a particular model based on the models available, instead we work with you to understand your business and your transport requirements, then build a solution to meet your specific needs. 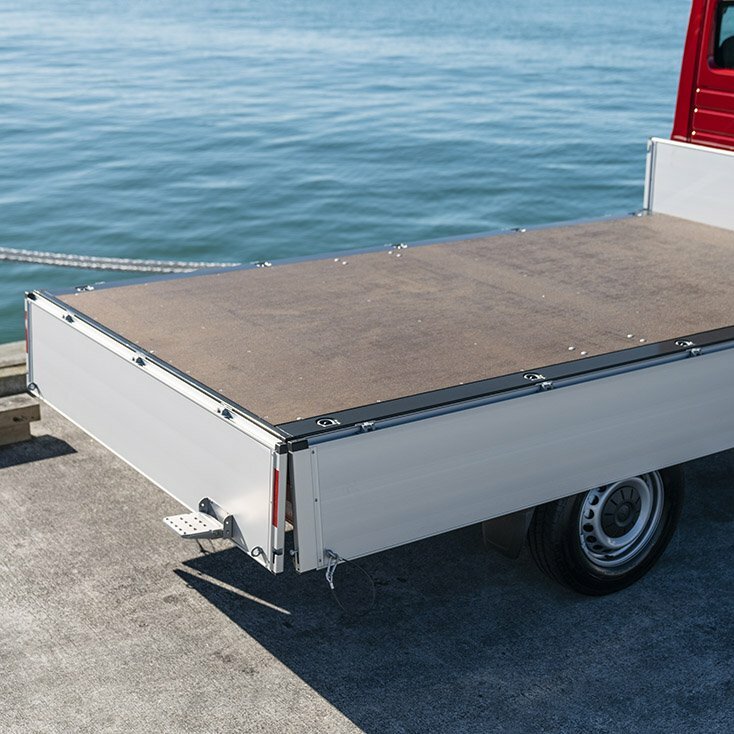 The Crafter is available as a Cab Chassis – providing the ideal build platform with single or double cab and dropside tray – as a panel van or as a minibus, seating up to 20. 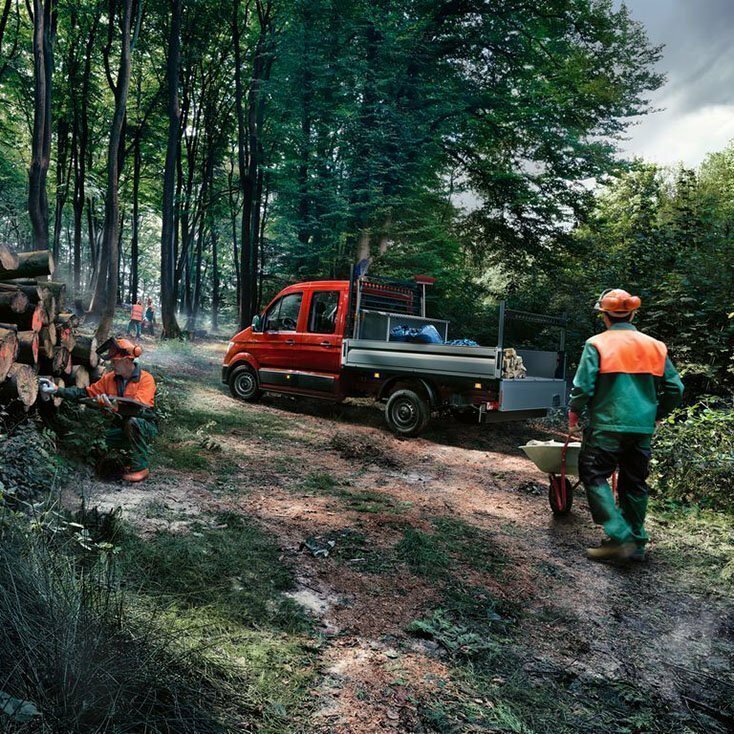 On top of the standard models, the Crafter has endless configuration options, making it the ideal van for any purpose. 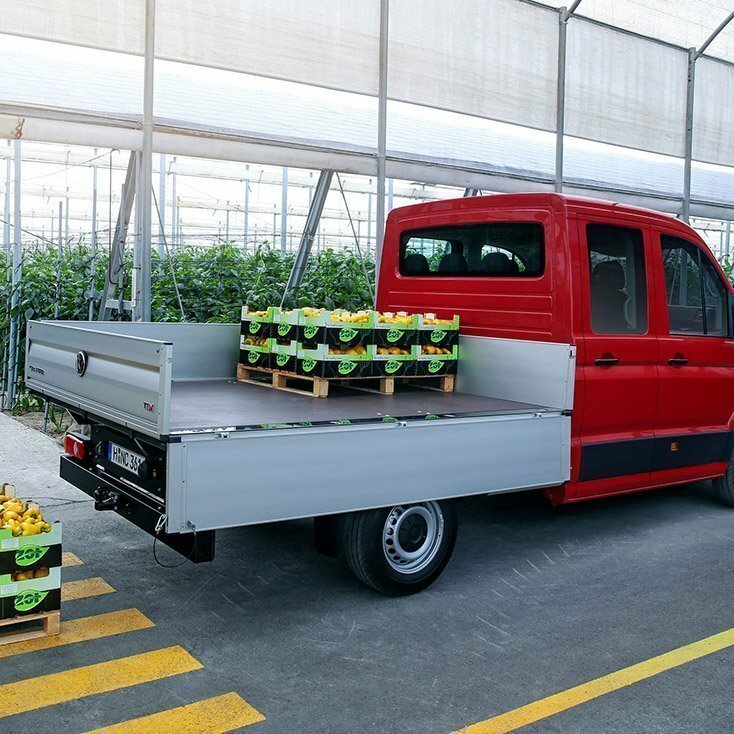 Customised solutions are available across all platforms, suiting industries such as mobility services, emergency services, refrigerated van solutions, and so much more. The Crafter Cab Chassis features a remarkable car-like driving experience with excellent ride quality and cabin design. 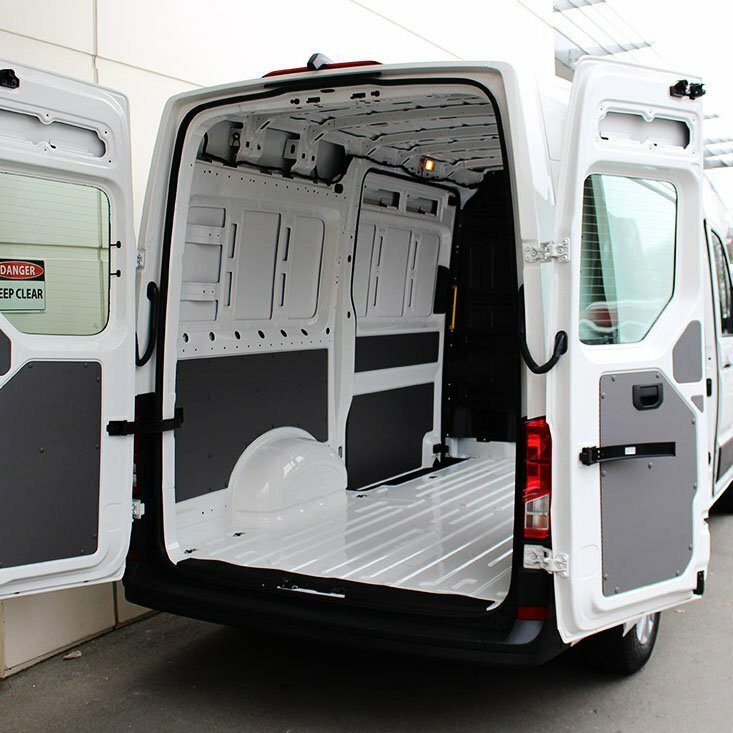 The Crafter Panel Van provides class-leading load capacity, fuel economy and total cost of ownership. 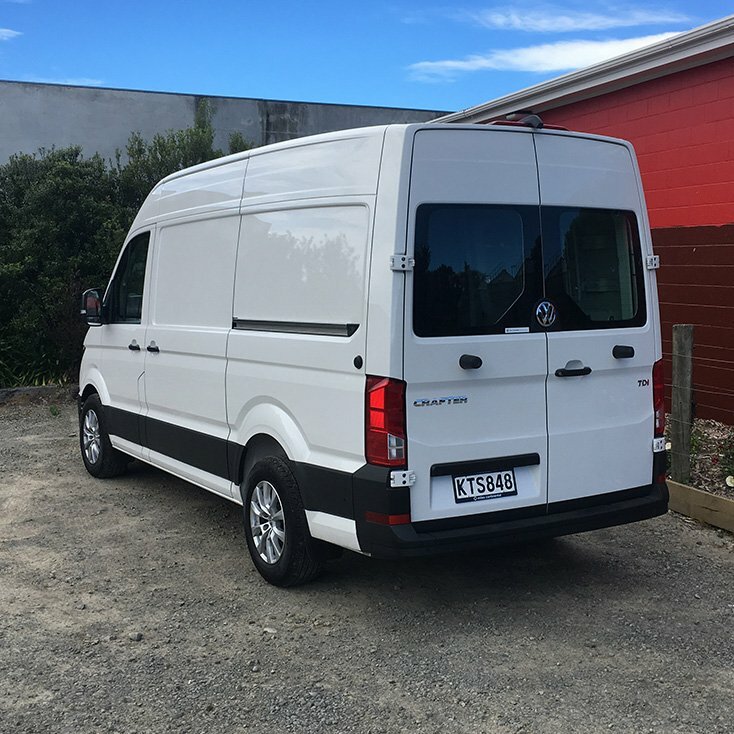 With basic to luxury fit-out options, seating from 12 to 20 people, and unbeatable service costs, the Crafter Minibus is perfect for tourism operators, schools, retirement villages and other people-moving industries. 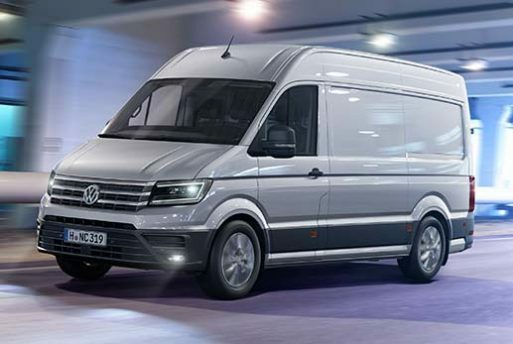 The latest addition to the Volkswagen Commercial range is guaranteed to impress and we can’t wait to show it to you. Get in touch today and ask for our Commercial Specialist, Anthony Johanson. Anthony can provide a demonstration of the Crafter models that we have at the dealership, and discuss your own unique needs to find a solution that works for you. Call us on 03 377 7144 or complete the form below. We look forward to working with you.